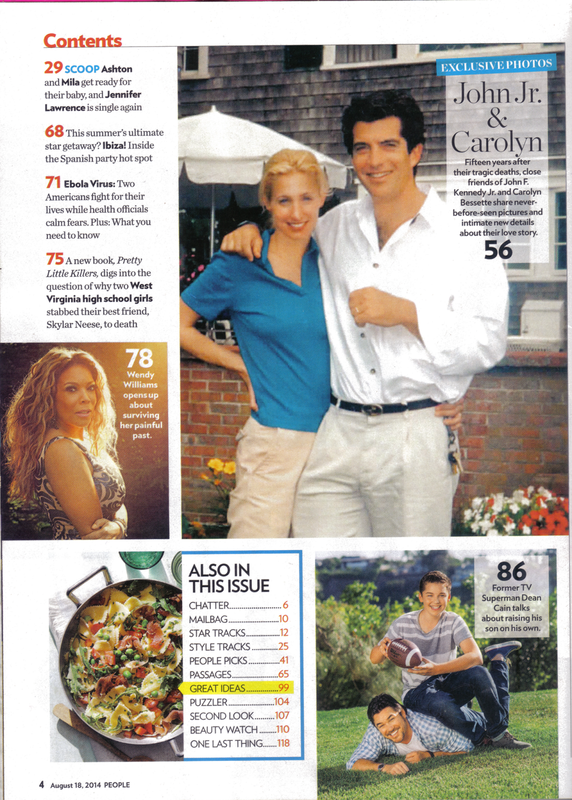 Sorry for the delay, but I finally had the chance to scan the new People magazine! 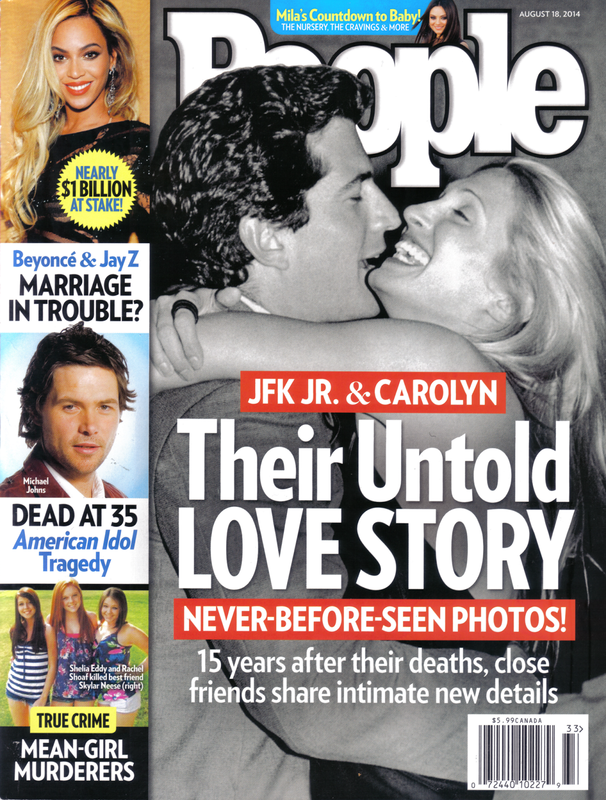 John and Carolyn are on the cover and in a feature inside, which includes three new pictures of Carolyn! 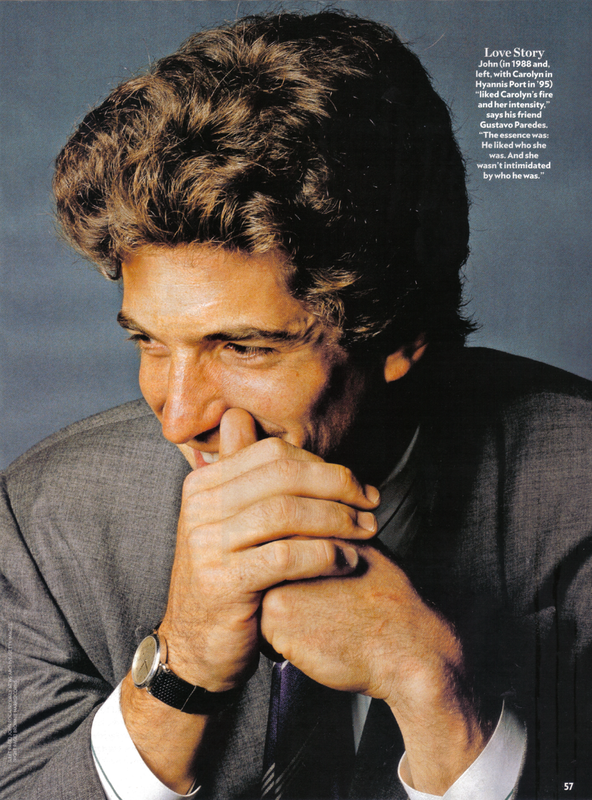 This issue coincides with the fifteenth anniversary of the couple's passing and the release of Matt Berman's book "JFK Jr., George, and Me". 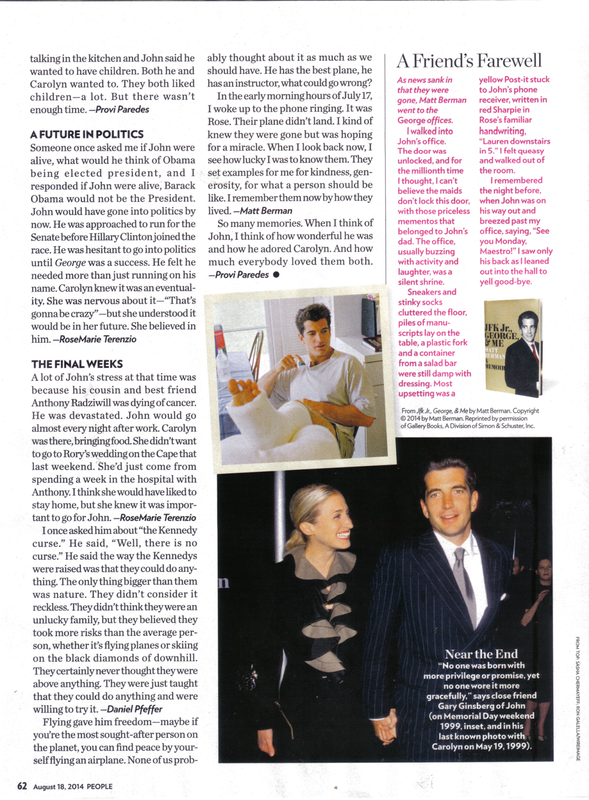 Unlike most magazine articles about the couple, which tended to focus on rumours and negative press, this article highlights the couple's relationship from the viewpoint of close friends and confidantes. 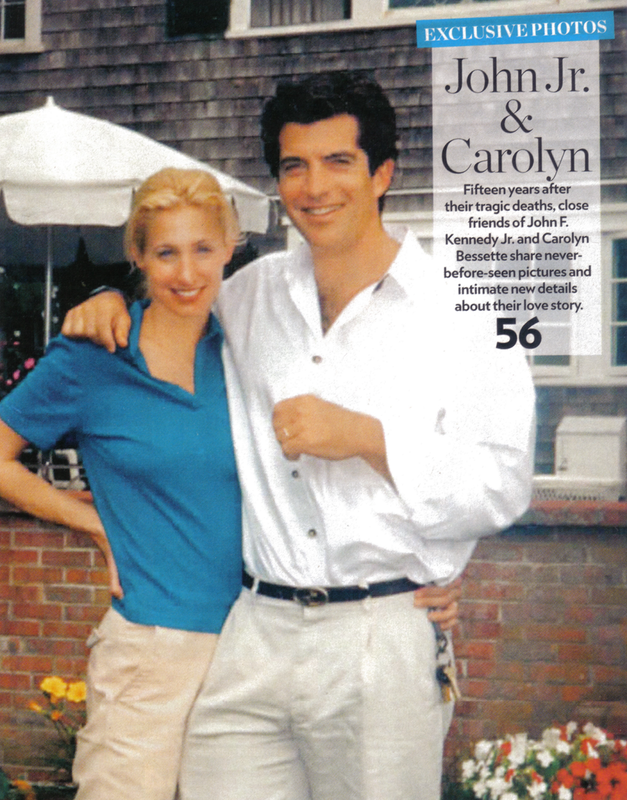 It's nice to finally see such a positive spin on CBK and John and it all but confirms what we thought of Carolyn and John - that she was a warm and loving person, and that she was even more beautiful in life than in pictures (hard to think that's even possible! ), and that John was, well, kind of a dork! 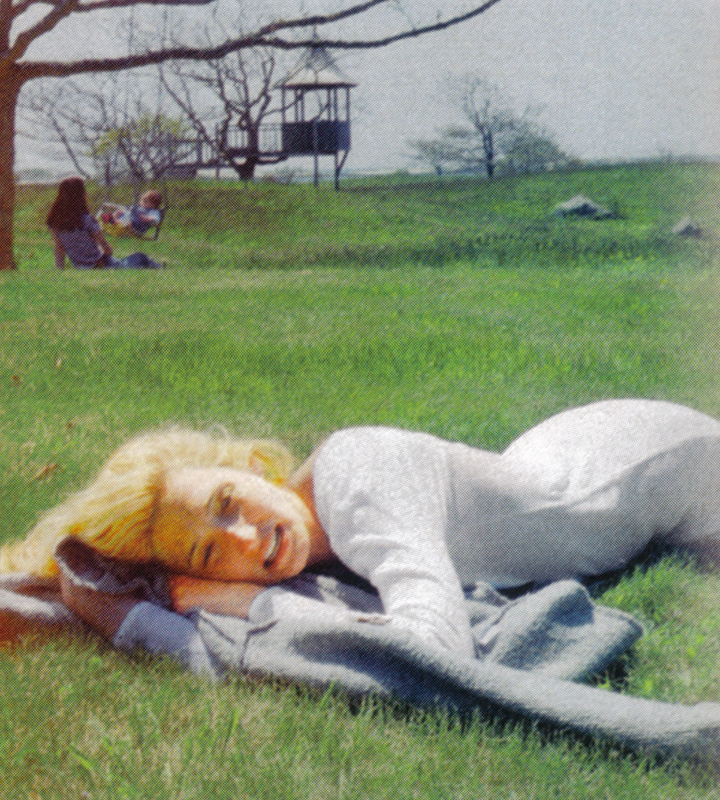 The three new pictures of Carolyn include her at Martha's Vineyard and at the Kennedy compound in Hyannis Port. 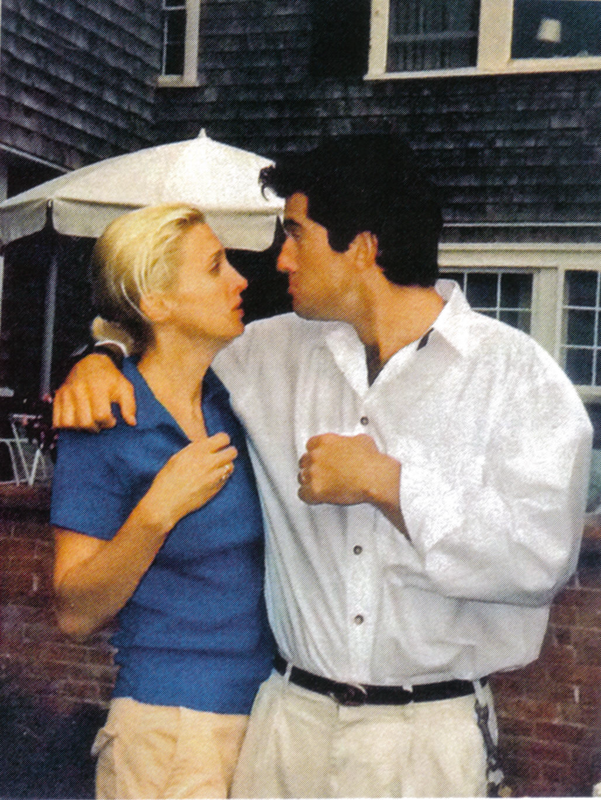 They're much different compared to the usual pictures we have of Carolyn in New York attending events with John. Some have commented that these aren't the most flattering shots of Carolyn, and although I agree that she doesn't have the perfect blowout, I still think she looks beautiful because it's obvious how happy she was when she was away from the public eye. On a style note, I always loved her Hyannis uniform of khakis and polos. The fact that she was in colour was a refreshing change from her all-black Manhattan looks. Look out for a CBK summer style post soon! Hope you guys enjoy the scans and article - anything that surprised you from reading this?